4k00:16Beautiful nature snowy mountains with trees blue sky aerial. Sunny day, white clouds. Beautiful nature, winter forest with a bird's eye view. 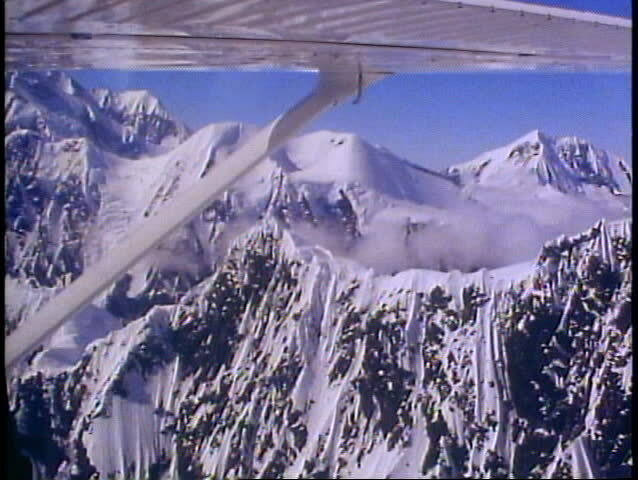 Snow-covered hills and plains in the winter. hd00:08An Arctic expedition moves across a vast landscape of frozen tundra on cross country skis towing supplies. 4k00:48Empty Snow-Covered Swing in Sunny Winter Garden. 4K DCi SLOW MOTION 120 fps. Beautiful Freeze Winter Morning on a Hose Backyard. Calm Nature Background.